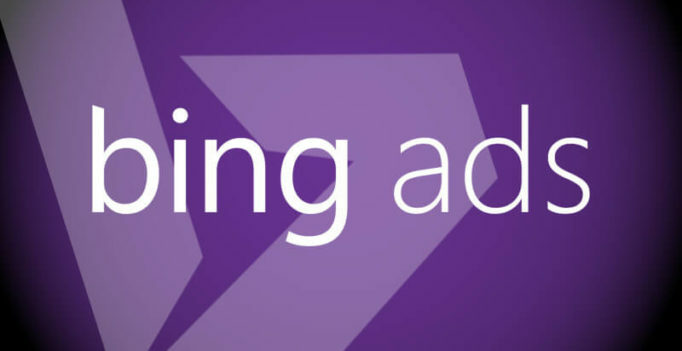 Version 10.8 of Bing Ads Editor is now available for download. Here’s are some of the highlights of what’s new. 1. Support for app extensions: App marketers can manage app extensions, which show download links for iOS, Windows and Android devices (in the US only currently), within the Shared Library in Bing Ads Editor and assign them to campaigns and ad groups from the Extensions tab. 2. 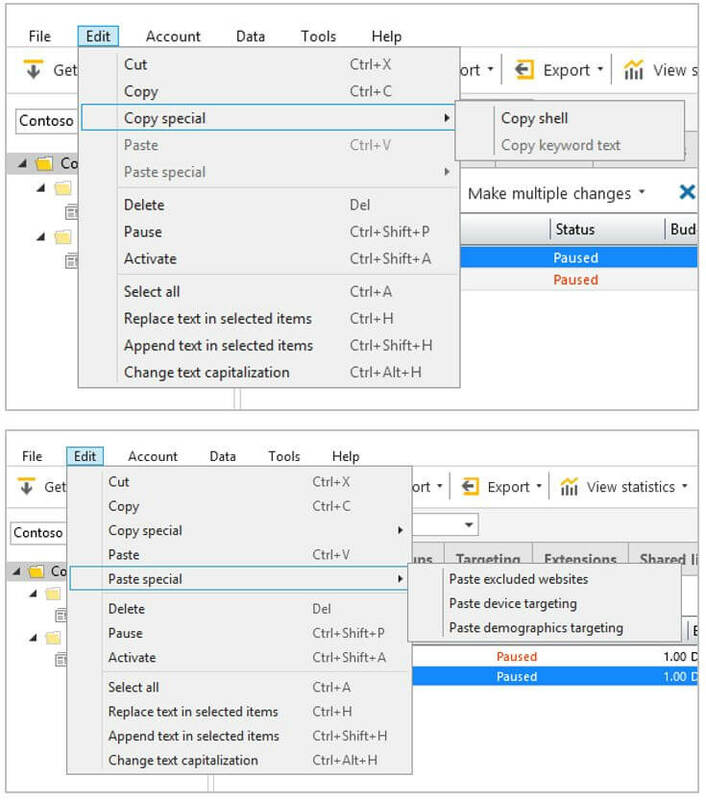 Copy and Paste Special options: The ability to fine tune your copy/paste options in Excel is now available in Editor. You can now “Copy special” just the keyword text of selected keywords or the shell, which includes campaign or ad group settings. 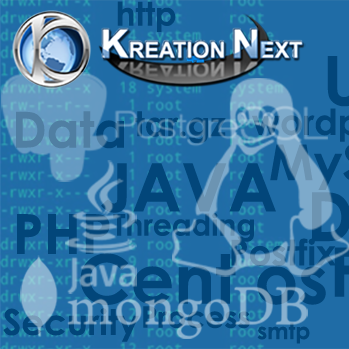 With “Paste special” you can choose to paste certain settings of a campaign or ad group rather than having to paste everything. 3. New options for recommended bid estimates settings: In the new version, you have the option to use the recommended bid estimates, like first page or top of page bids, as the new value for keyword bids or you can set the recommended bid estimates as the ceiling in bulk under “Advanced Bid Changes”. 4. More options for downloading performance statistics: There are now more metrics available for download in reports, including Revenue and Return on ad spend, and you can now finally choose specific campaigns and ad groups to download performance metrics. And, very handy, you can now save up to five custom date ranges in the View Statistics window. You’ll see a prompt in Editor to update when you open it, or you can download 10.8 here.